As a result, the Maryland rockers will not appear as scheduled for shows at The Norva in Norfolk, VA on September 27, The Ritz in Raleigh, NC on September 28 and Masquerade in Atlanta, GA on September 29. 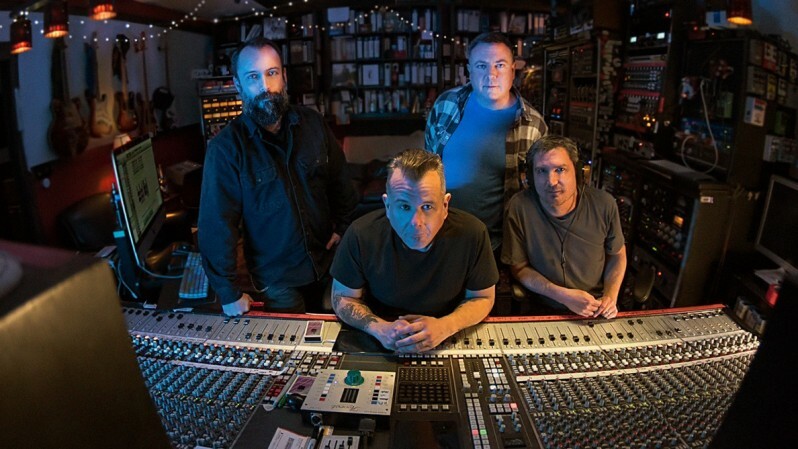 The rescheduled gigs will mark the final shows of Clutch’s fall North American tour, after which they’ll begin a European and UK trek in Amsterdam on November 27. 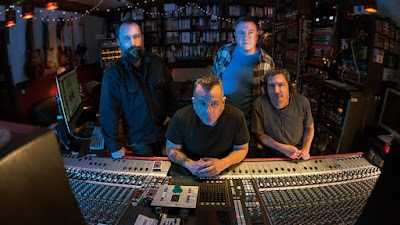 Clutch recently released their twelfth album, “Book Of Bad Decisions”, which they recorded at Sputnik Sound in Nashville, TN with producer Vance Powell (Jack White, Chris Stapleton, The Raconteurs).